Have you ever wondered if you really have to end up in a nursing facility in your golden years or how aging in place technology might help you to avoid this terrible fate? Then you aren’t alone. Thousands of Americans are asking themselves the very same question and we want to help! Aging in place technology like secure locks with a fingerprint scan, chair lifts for stairs, and even storage options that revolve are changing the landscape of aging dramatically. 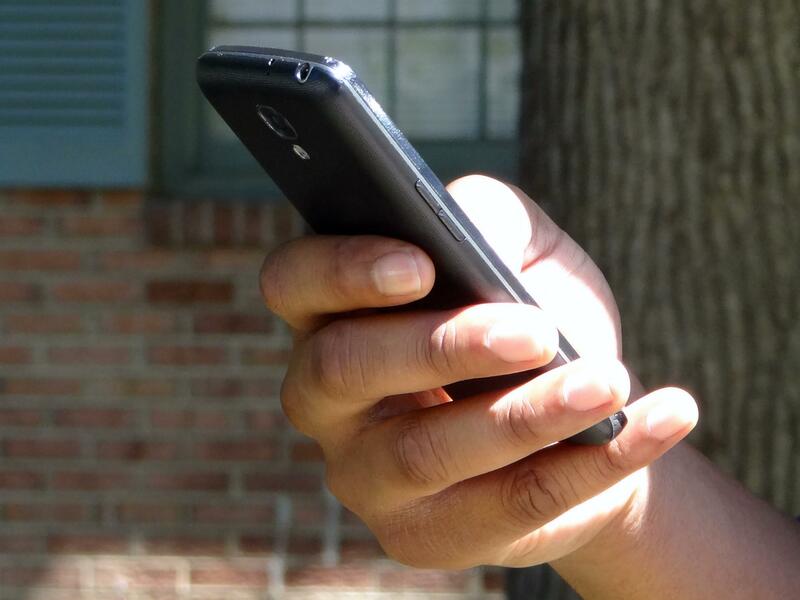 See how you can put technology to good use and remain in your home for as long as possible for a brighter future than you may have ever imagined. 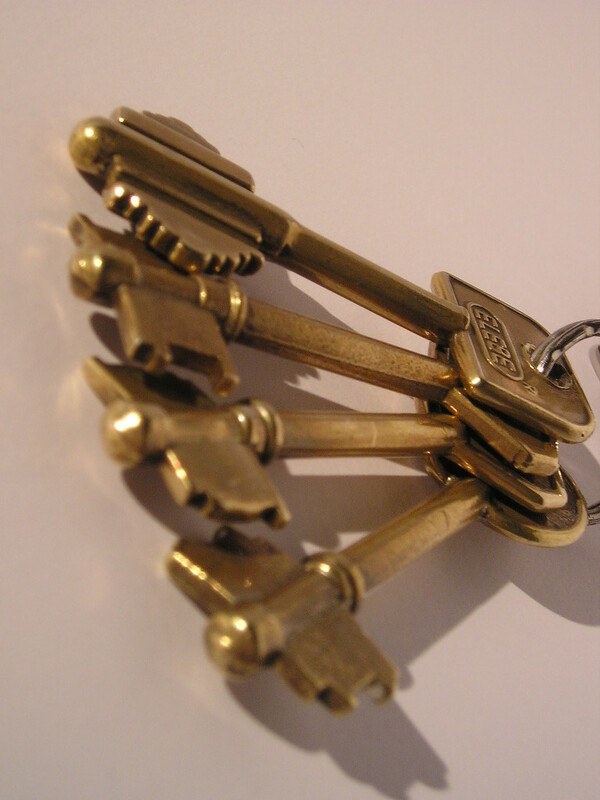 Ok, so you’ve got your keys back it’s time for your meds. Do you ever get tired of a myriad of bottles lying around the bathroom or kitchen with countless meds that are hard to keep track of? Do you ever forget your medications or worry that you’re taking too much or too little? 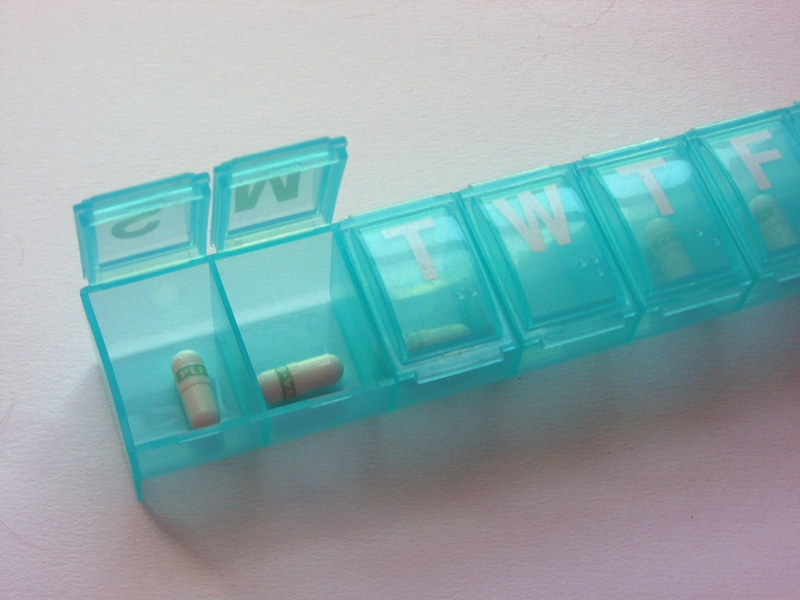 Then electronic pill boxes can help you to remember, measure, and take your pills on time. These boxes can also alert caregivers to missed doses as well. If you miss a dose the pillbox will prevent you from going back to double dose for peace of mind too. It’s been a long day of keys and pills so we’re pretty sure you’re ready to crash on the couch. Oh wait, you forgot to lock the door, turn up the heat, and turn out the lights. Now you’ll have to get back up again in the middle of your Netflix binge (hey our Nana is cool and we’re sure you are too 🙂 ). No need to get up and miss a thing. Simply use the smartphone the kids gave you for Christmas to automate your home with products like Nest to control the heat, locks, lights, and so much more for total peace of mind anytime without ever leaving that comfy couch. Yard work can become a hassle as we age and now that we sat down we know you’re noticing the grass that needs a good mowing. No need to go out and sweat or risk a fall. 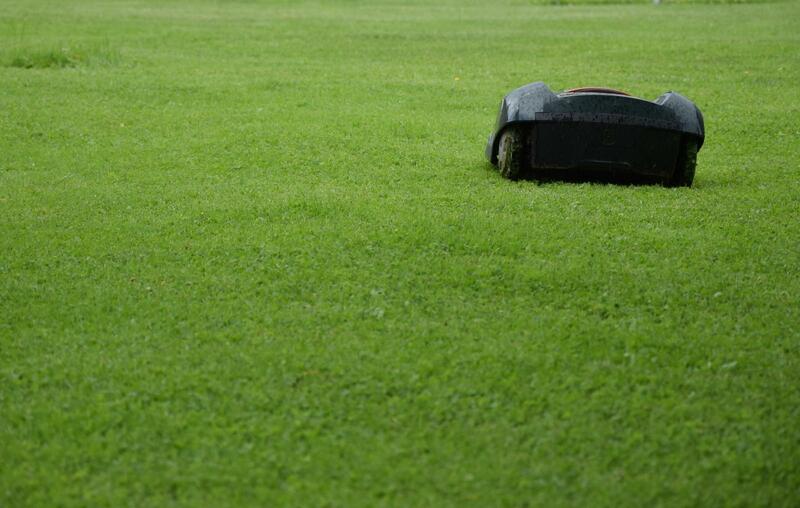 Many brands have created robotic lawn mowers that you can set and forget to mow the lawn on the schedule of your choice. These mowers work on a timer and are prevented from mowing in off-limits areas by convenient wiring that a loved one or local contractor could install in a few hours. We know we’re probably biased, but of course, we love the Zack Rack. Storage and climbing ladders can be major concerns as we age. So no need to stress how to get those ingredients down for dinner. Simply stroll into your kitchen, push a button and let the ingredients come to you. 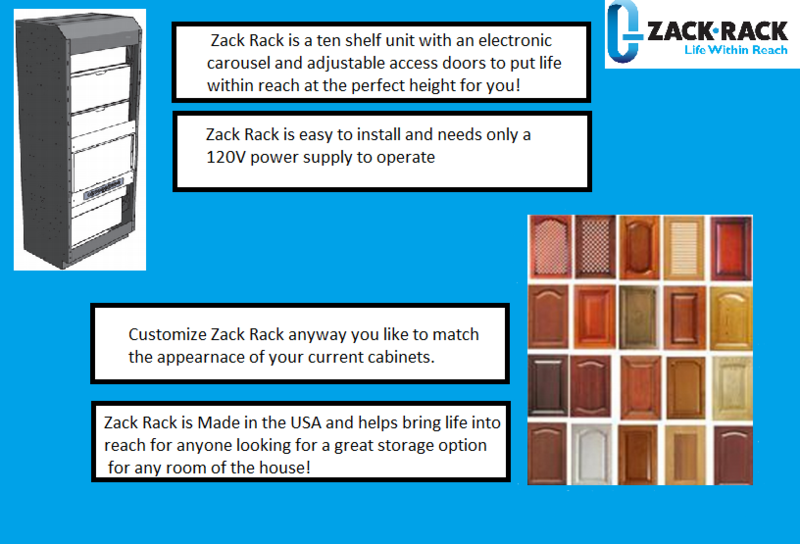 You can also store tools, dishes, craft supplies, personal care items, or just about anything else you can think of in the Zack Rack’s 10 revolving shelves too. Now that you’ve seen how technology can help you to stay home longer take a few moments to see just how Zack Rack can change your life too!